The characters of steampunk novels are quirky and include inventors, mad scientists, or the like. Characters in steampunk novels also take on the punk mentality. Usually the main character or characters is individualistic often goes against the mainstream, and he or she may be fighting for a cause or movement. 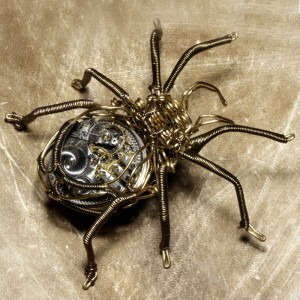 Many times the plot of a steampunk novel involves good vs. evil, where the good guys and bad guys are clearly defined. Much of steampunk’s appeal is exploring the fantasy of “what would have happened if..?” Readers enjoy imagining the machines that authors create that function in a time before ours, where the technology of today does not exist. Instead levers, gears, steam, and clockwork are what authors use to create fantastic machines. Steampunk is also a genre where readers can escape and enjoy an alternate history filled with excitement and adventure, eccentric characters, and rich descriptions of setting, fashion, and machinery. Readers of steampunk are those who enjoy history, science, and/or an action-packed adventure stories. Readers of steampunk are also those who are willing to suspend disbelief. Steampunk appeals to both male and female readers, though not all readers flock to steampunk. 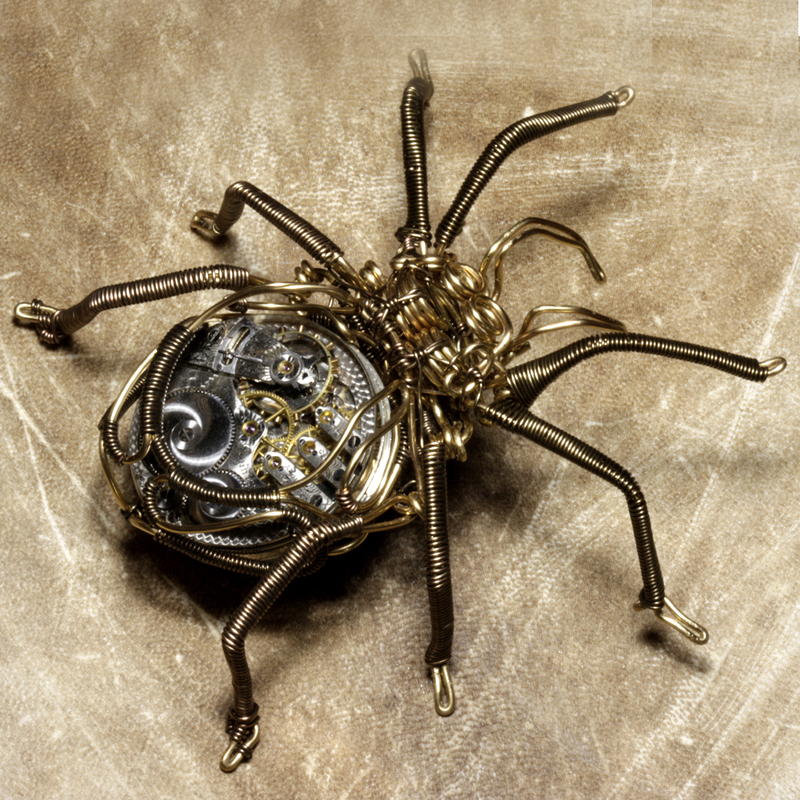 Steampunk is not a mainstream genre, but those who read it definitely form a strong attachment to it, and may begin identifying with other aspects of the steampunk culture (the fashion, the maker movement, etc). 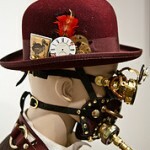 The steampunk genre has been thought of as a trend itself. However, it has been around long enough now where many consider it a genre. Trends can include incorporating warfare, romance, and time travel into the plot of a steampunk novel. Currently, many steampunk novels feature feisty female leads. The Steampunk Bible: an illustrated guide to the world of imaginary airships, corsets and goggles, mad scientists, and strange literature by Jeff Vandermeer with S.J. Chambers (Abrams, 2011). 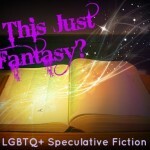 Read On… Speculative Fiction for Teens by Jamie Kallio (Libraries Unlimited, 2012). Most major publishers do publish steampunk novels for teens. No awards exist specifically for the steampunk genre at this time. Though steampunk novels have been in the running for the Hugo and Nebula awards.